It's a HOLIDAY WEEKEND! YAY! For us it is our Anniversary weekend. So Labor Day is pretty special for us. (hoping it doesn't turn into actual LABOR day though...3 more weeks baby girl, 3 more weeks! 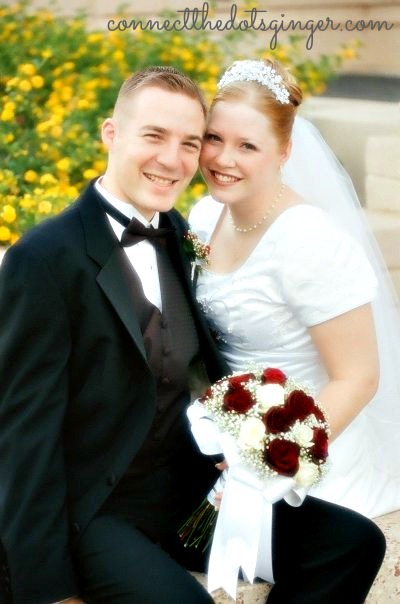 14 years on Monday and we are celebrating tonight with an amazing dinner and of course we are going to indulge in a melted pot of chocolate! 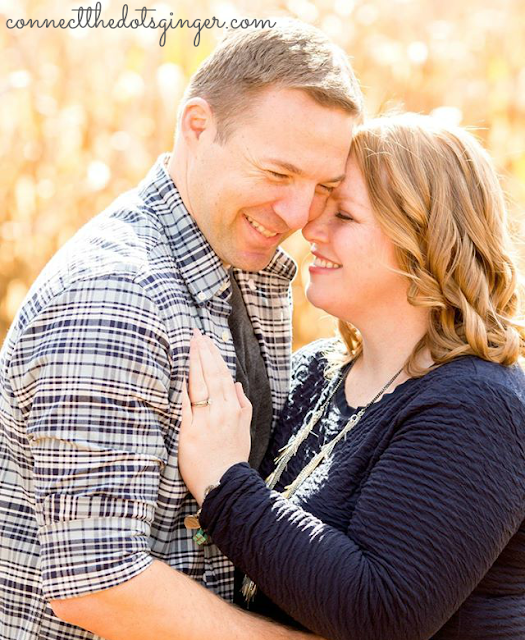 So let's talk about those fancy date night meals or indulgent meals. Hey, this is real life. No more restricting things. This is why we eat clean 80% of the time! So that we can enjoy the other 20%. I won't eat like this every single day (I used to want to!) Not anymore. Just occasionally am I ok with eating over indulgent food. 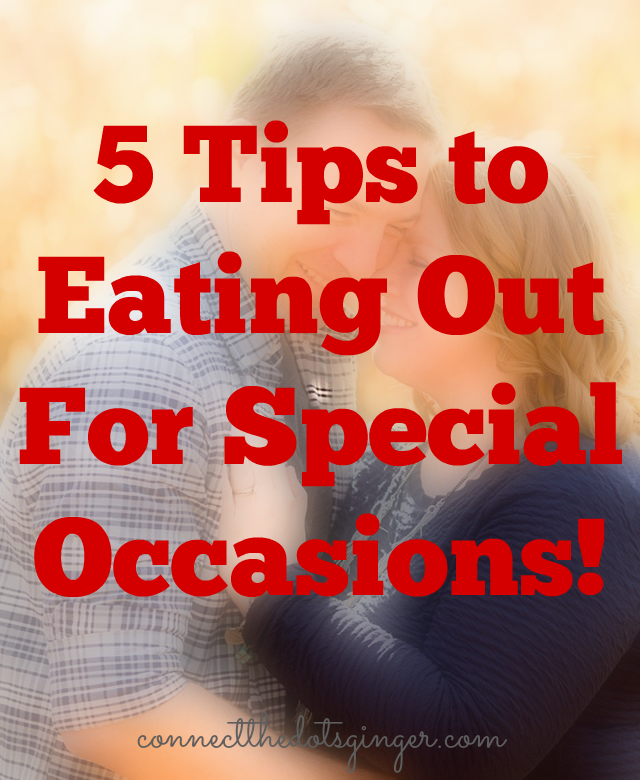 HERE ARE MY 5 TIPS TO HELP YOU WHEN EATING OUT FOR SPECIAL OCCASIONS! 1. DECIDE BEFORE WHERE AND WHAT YOU ARE GOING TO EAT: We have already looked at the menu and the restaurant we are going to is African inspired but looks VERY healthy and has lots of healthy options. The only thing with eating out is you don't know for sure how they prepare your food. How much salt or oil. So try to pick something that is the healthiest option. Avoid cream sauces or deep fried foods. Your tummy will thank you the next day. 2. DON'T FEEL LIKE YOU HAVE TO EAT ALL OF THE FOOD. There is nothing better than enjoying leftovers guys. If it is a good meal, the leftovers can be pretty yummy too! Most restaurants give you too big of portions anyways. It is best to eat 1/2 or 1/4 of what is on your plate depending on how BIG the portion is. Think of your containers. Because as we learned from Autumn, it is still not good to over eat even the good foods! 3. START WITH YOUR VEGGIES AND LEAVE THE CARBS FOR LAST. I know I am no fun! But make sure you get some veggies on your plate, just like your momma taught ya! And start with them first. Hey, I think of it that if you don't like veggies, eat them first so that the rest of your food takes away the taste of them! ;) But get those veggies in because they are the most important, then go to your protein, and leave any carb for last. You don't want to fill up on quick burning foods and have no room for the stuff that your body really wants and needs! 4. DON'T BE AFRAID TO ORDER DESSERT. Share your dessert with your date. That way you aren't eating the whole thing by yourself. I struggle with this because we are often split on what we want for dessert and have in the past ordered one for me and one for Matt and then tried both. Occasionally this would be ok. But every time you eat out or go on a date. Probably not. I will be sharing my pot of melted chocolate tonight but only because it is so much I don't want to waste any! 5. DON'T ORDER TOO MANY "FUN" DRINKS! Make sure you don't enjoy too much alcohol or Mocktails. (that is what I get since I don't drink any alcohol. Try to limit yourself, because they are more empty calories and if you are doing an appetizer, dinner, dessert, that is already a lot of calories! Before you go decide how much you are going to drink, 1 or 2 glasses and stick to it! Your bill at the end will thank you too! Remember, it is ok to eat out and enjoy what you are eating. Tomorrow you will be back on your regular eating of clean eating. You just need to think about it, plan ahead (just like you do at home!) And you will have an amazing time. Remember you are there with your partner and as long as you are together, that is all that matters!